Mara and I had the pleasure of attending the LBD Gala on Friday, May 26. We had gone to the LBD Gala in the fall of 2016 and were delighted to be invited to the spring event. Not only was it fun to get dressed up and have a night out, but to view our city, famous for sporting yoga pants, all dolled up was really something to see. Launched in 2010, Help Change My City (HCMC) Alliance is a registered non-profit organization. The HCMC Alliance strives to empower young people through mentorship. Primarily, they assist youth in creating a sustainable future for themselves. More specifically, the Alliance helps youth advance their employment skills, build character and realize their true potential. Secondly, the HCMC wants to create a ripple effect. Their vision is for young people to positively impact their communities by passing forward what they learn and sharing it with others. In order to help fund their programming, The Little Black Dress Gala was born. LBD Gala is an extension of HCMC Alliance. 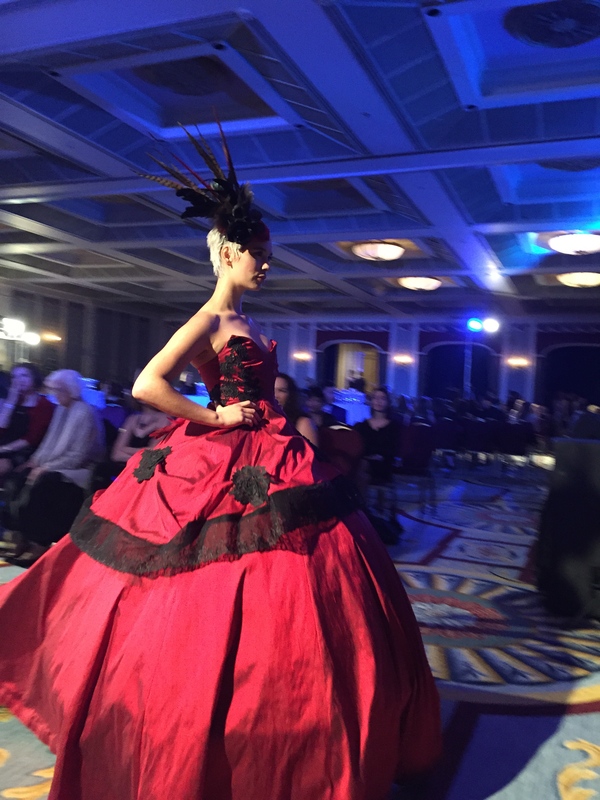 More importantly, LBD Gala supports programs directly benefiting youths in Metro Vancouver. 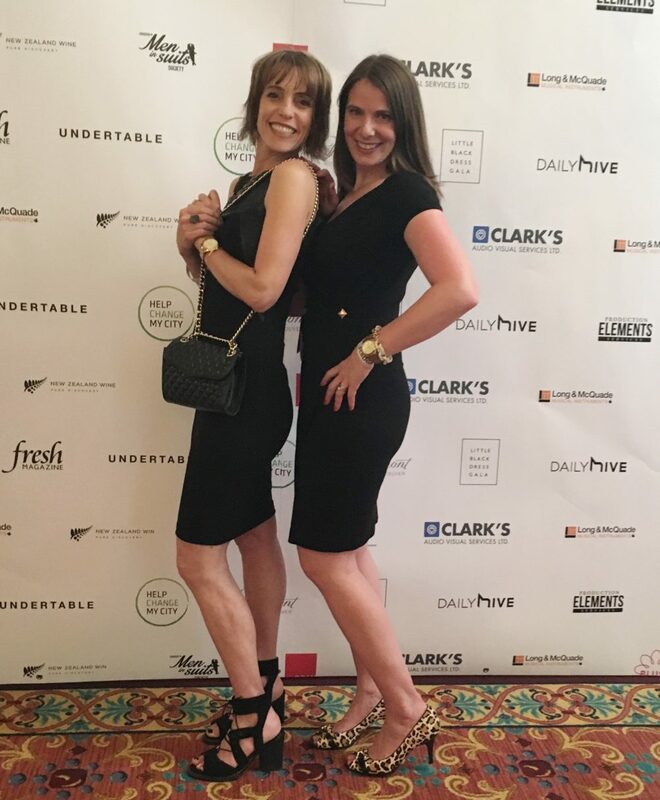 As much as we enjoyed ourselves at the Little Black Dress Gala in the fall, Mara and I agreed the spring event was even better. 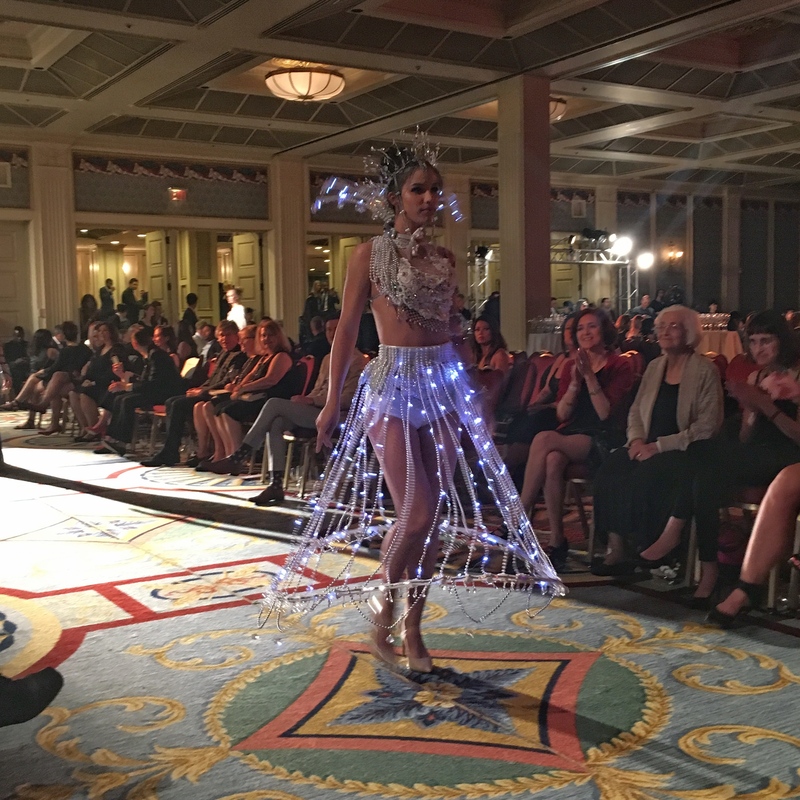 The highlight of the evening was the fashion show, but the pre-show performances primed the audience for the fashion spectacle. Although all the singers and dancers were entertaining, we had a blast rocking out with Aldergrove’s own Her Brothers , and Karen Kobel captivated us with an emotionally charged solo dance performance. I hope you will consider attending the next LBD Gala (date TBD). Not only is it lively night out, but you get to bring joy to disadvantaged youth here in our own community. 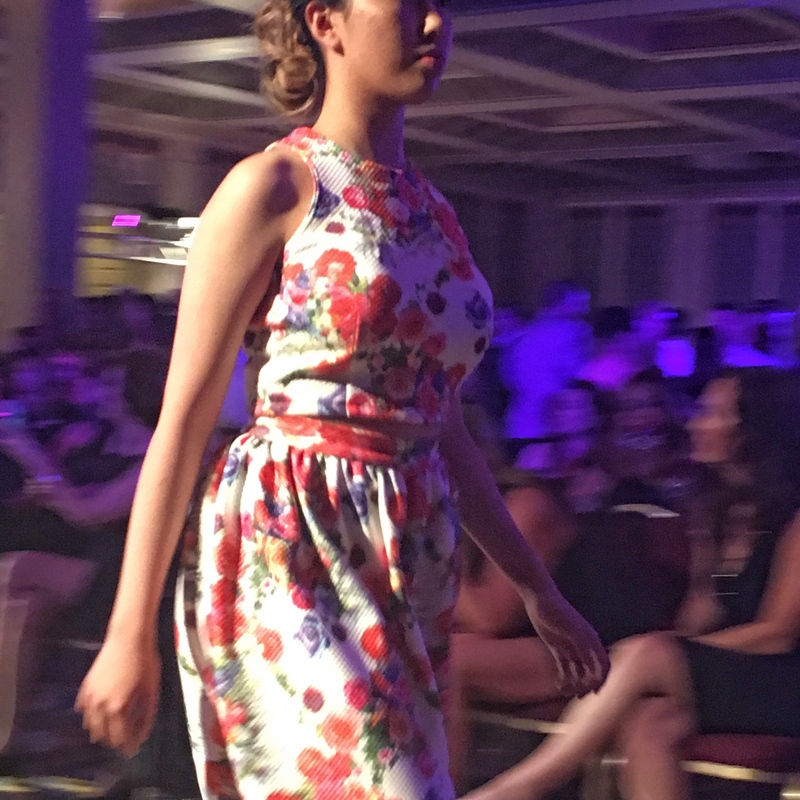 * Little Black Dress Gala sponsored this post, but all opinions are my own.